The Exo Terra Wet Rock caves supports your reptile with a secure and moist hiding place. 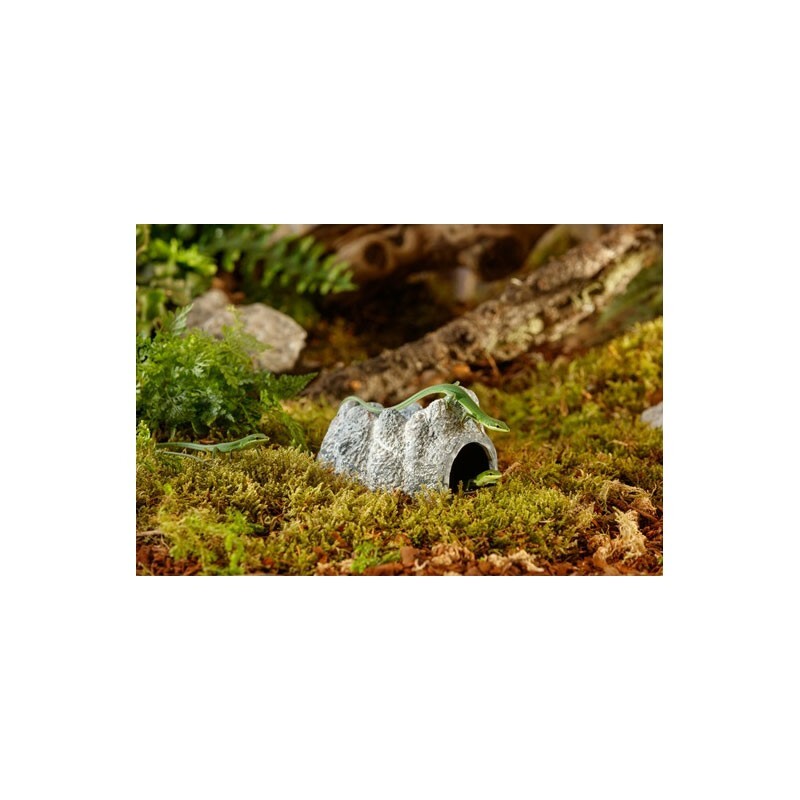 A hiding place is ideal for your reptile to be able to hide and sleep. Without a safe spot, reptiles, amphibians and invertebrates will easily develop stress that can effect their activity and appetite. 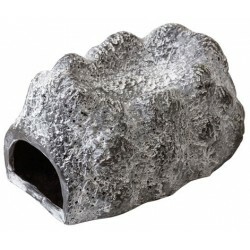 Made out of eco-friendly ceramic, the cave retains moisture and helps reduce moisture and temperature fluctuations that can occur and also aids the shedding process. 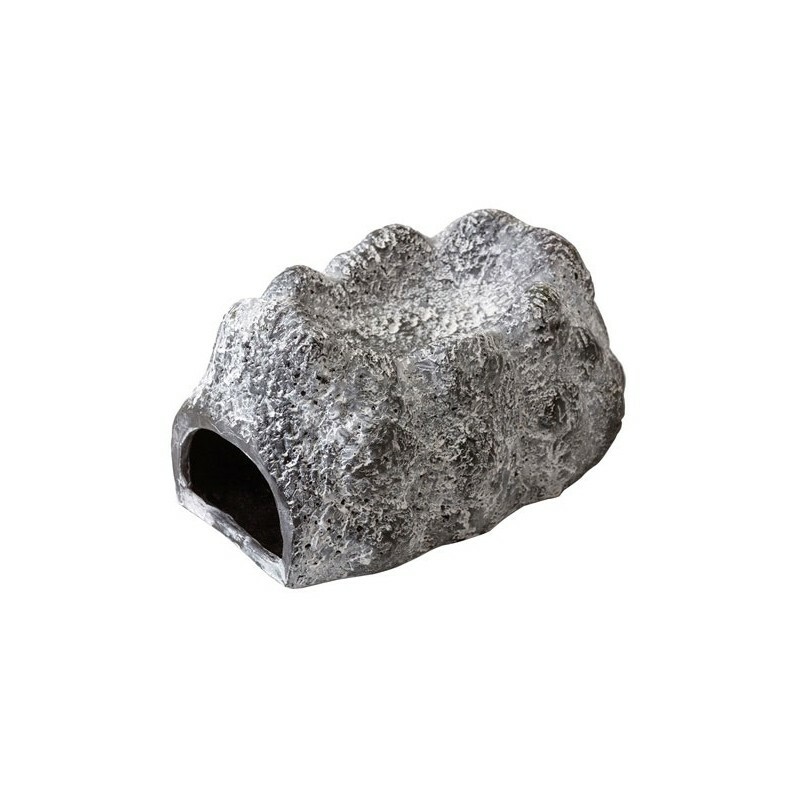 The cave is an ideal egg-laying site and is easy to maintain a humid micro-climate. 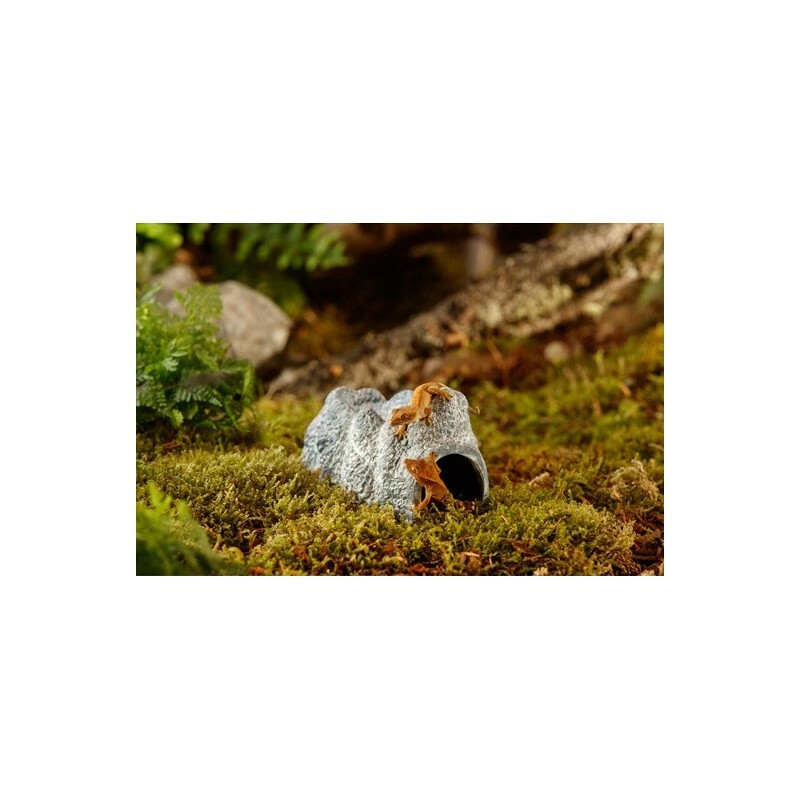 It is perfect for reptiles, amphibians and invertebrates.